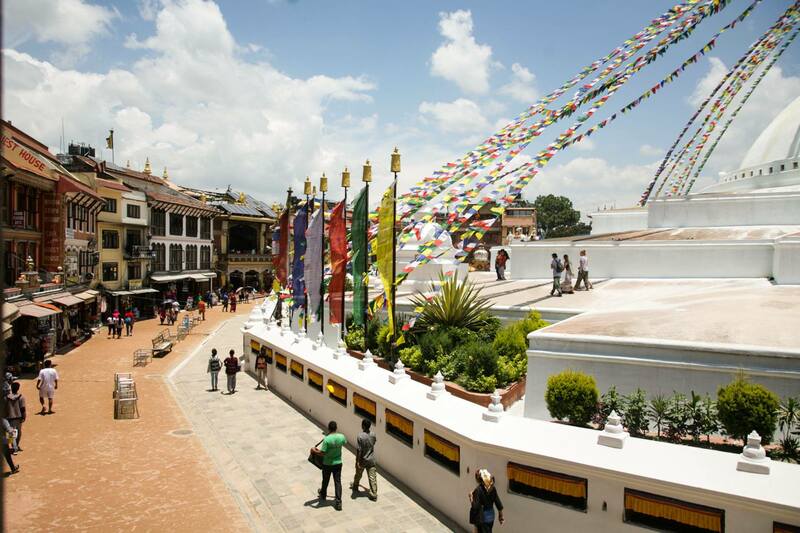 Rachel Penner was searching for a summer internship in 2015, when a staff member recommended that she connect with Beau Miller, a 2010 MPA graduate and the Executive Director of a development NGO in Nepal known as Aythos. Beau was excited to take Rachel on board with Aythos to work on post-earthquake recovery. 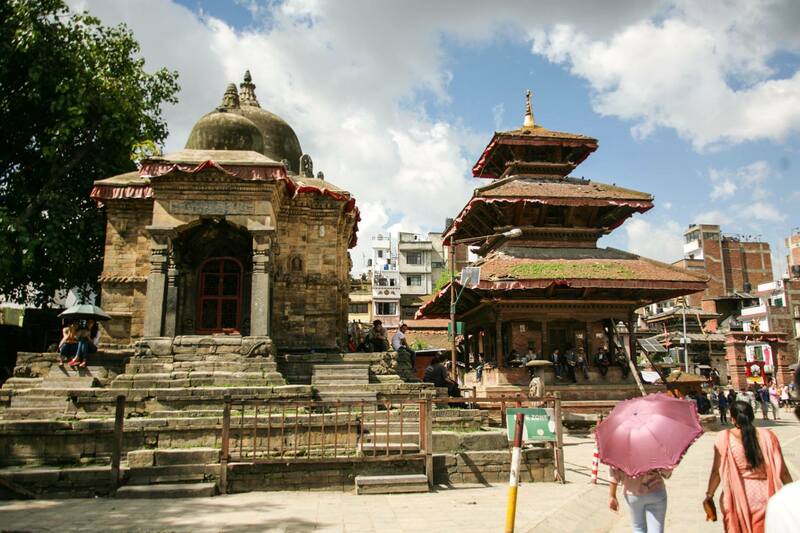 Upon arrival in Nepal, Rachel was thrust into the earthquake recovery efforts using her specialty in Water, Sanitation and Hygiene (WASH) to serve devastated villagers outside of Kathmandu. Two Maxwell students, Jeffrey Pu and Trace Carlson, followed in Rachel’s footsteps and interned at Aythos in 2017. As an MPA student, Jeff first had to complete the MPA Workshop with a team of fellow students for the U.S. Department of Justice designing a human rights and human dignity course for foreign police. 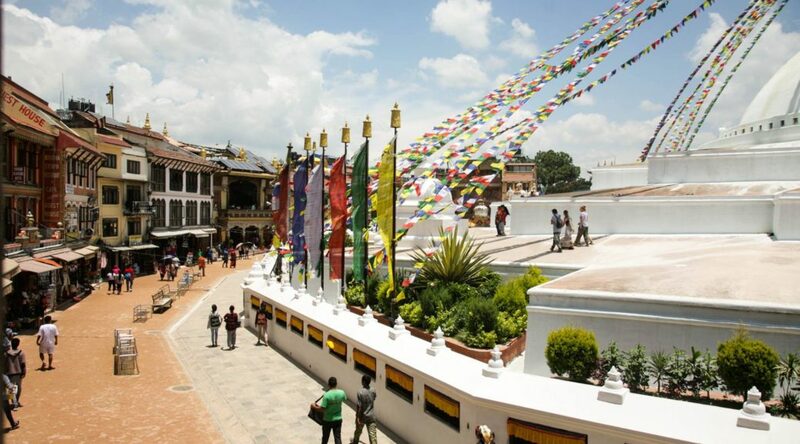 After wrapping this project up, Jeff hopped on a plane to Nepal. Upon arrival, Aythos put Jeff to work doing program evaluation for one of their projects by designing and distributing a survey to local villagers. After two months working for Aythos, Jeff found himself taking another long haul flight to Berlin, where he is currently finishing his MPP at the Hertie School of Governance as part of the Atlantis Transatlantic Dual Degree Program. Trace Carlson won a Foreign Languages and Area Studies Fellowship (FLAS) from the Moynihan Institute’s South Asia Center. 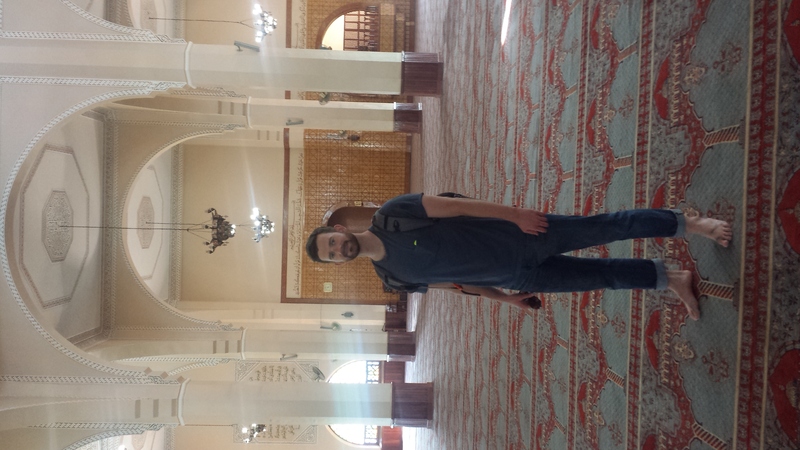 With this fellowship, Trace journeyed to India to study Hindi, but was most interested in applying his academic knowledge to the field. After reaching out to Beau, Trace found himself heading to Nepal to conduct research on kiwi fruit agriculture for Aythos. Immediately, Trace found it very eye opening to compare the gap between research and field implementation. One had to be flexible and ready for anything. He once had to carry five kilograms of potatoes down a mountain for a village family, just because they asked him to. On February 22, Beau, Rachel, Jeff, and Trace all came together on a Skype presentation for SU students interested in interning at Aythos. 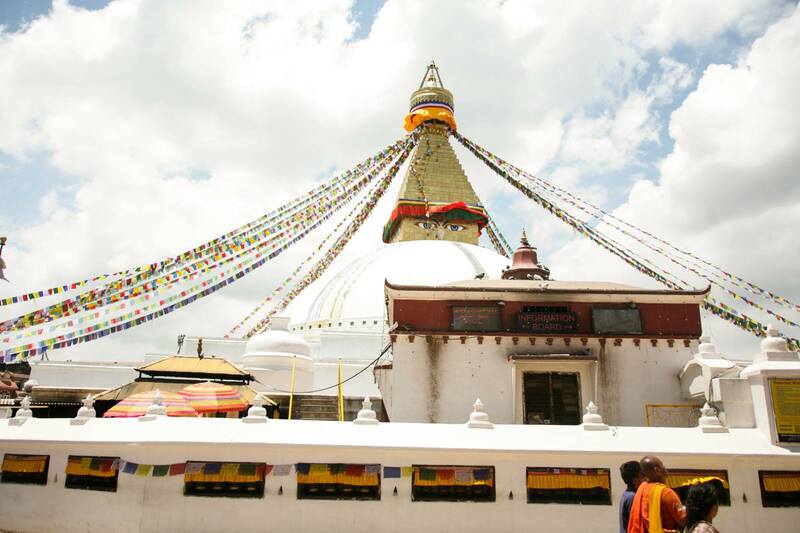 All agreed that it was one of the most fulfilling experiences of their lives and were completely humbled by the kindness and generosity of the people in Nepal. 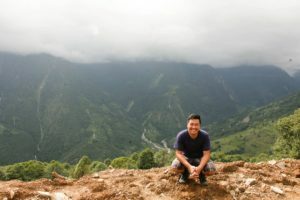 They fondly remembered backpacking into villages after encountering washed out roads—while dealing with leeches on the way—only to find countless cups of tea pushed on them upon arriving. While students spent about half their time in Kathmandu, they genuinely felt the impact of projects while working in the villages. 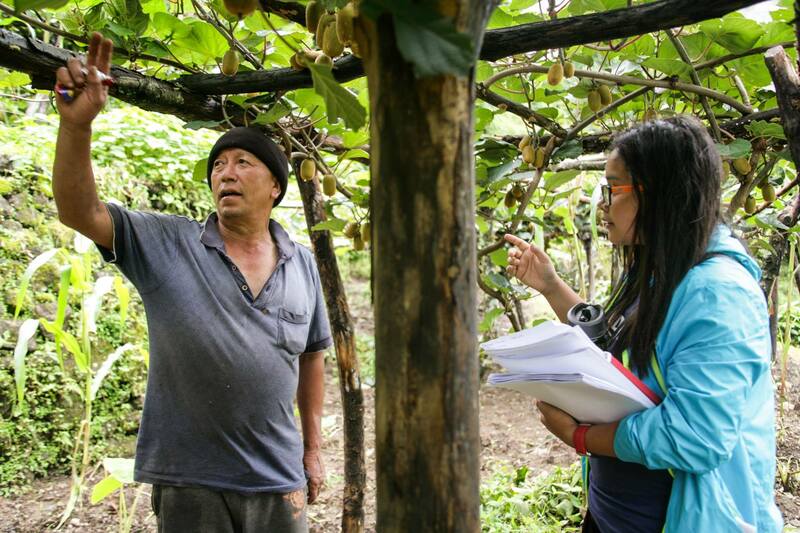 An Aythos staff member talks to a farmer. 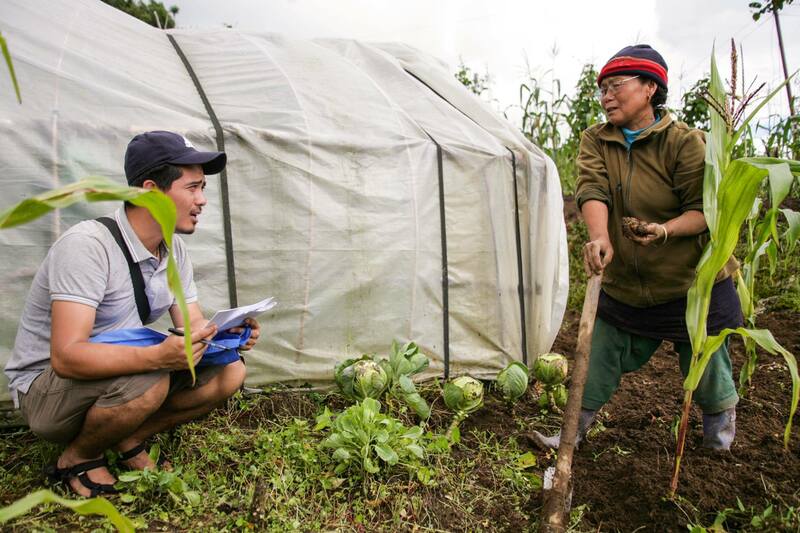 Women’s empowerment is a goal of the organization, since many Nepalese men go abroad to work leaving women to manage farms and businesses independently. 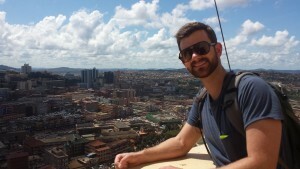 Justin Gradek on top of the minaret at the Uganda National Mosque (formerly Gaddafi National Mosque) in Kampala, Uganda. Not only has Justin Gradek completed research in Uganda, but he has further interned in Washington, DC at the U.S. Department of the Treasury, International Affairs Office and the Center for Strategic and International Studies. He is a joint MAIR/ECON student who will graduate with two degrees and a wealth of experience. This year I applied for and won a research grant from the Maxwell African Scholars Union to further pursue my research interests on the economics of healthcare delivery in East Africa. I had been working on a project to analyze the distribution and allocation of budget resources to the healthcare sector in Uganda when I was unable to locate the data needed for such a project. This challenge led to designing a research trip to collect the data in-person from ministries which curate the national data sets I was looking for. 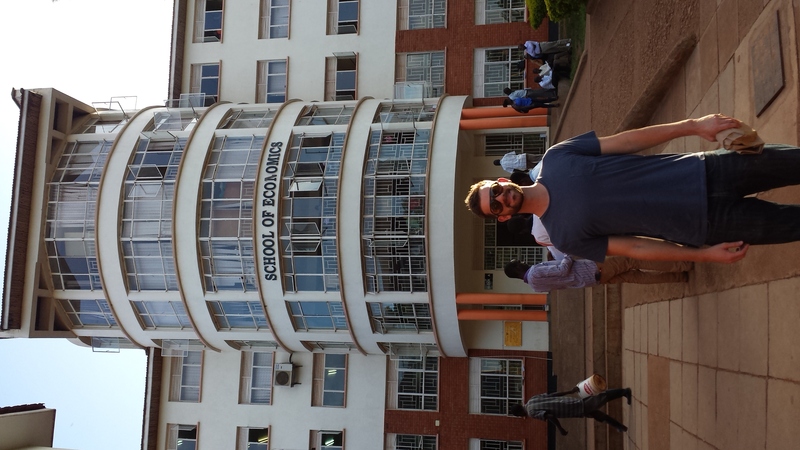 I arranged to work from Makerere University as a visiting researcher while I attended meetings at ministries around Kampala, the capital of Uganda, to collect the data. I wanted to collect budgetary and healthcare outcome data to better understand the mechanisms by which resources are distributed. The data would need to be anonymized and disaggregated by region, and where possible disaggregated by district. 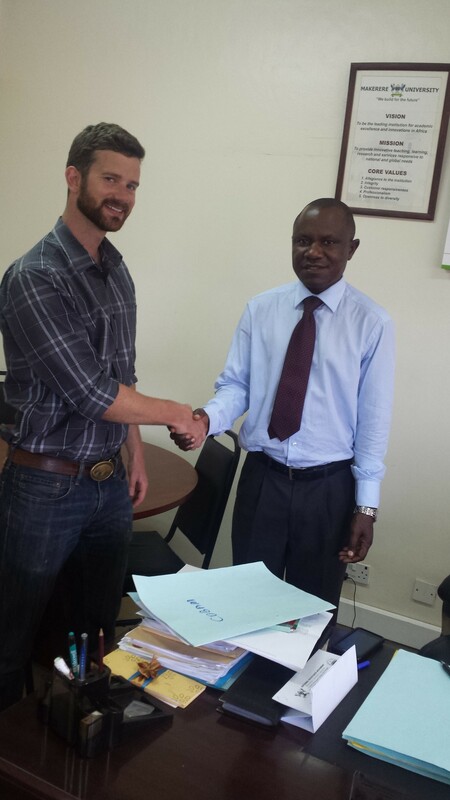 Justin Gradek & Dr. Eria Hisali, Dean of the College of Business and Management Sciences at Makerere University. Designing and following through with this plan required extensive personal interaction. I worked with Maxwell to set goals, form a research proposal, and gain initial contacts for the trip. I worked with the dean of the school of Economics at Makerere University to set up meetings with the Ministry of Health and the Ministry of Finance Planning and Economic Development to gather the necessary data. All of these steps contributed to the ultimate outcomes of the trip. In the end this was a rich experience which required the use of diverse skills including clear communication, active listening, problem solving, and navigation of a foreign system. Using these skills effectively resulted in the collection of clean and clear datasets which were very valuable for my research. The experience was rich and interesting. 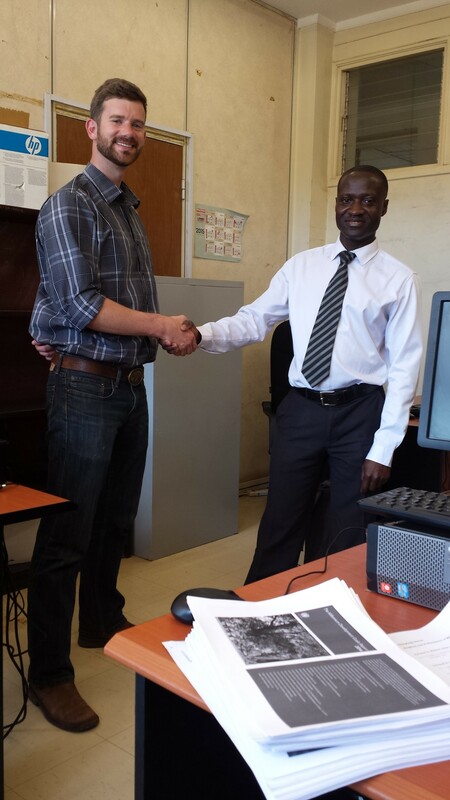 Over the course of the project I made good contacts with people researching similar topics both in Uganda and in other countries. I explored some of the local cuisine and culture in Kampala between my official meetings. 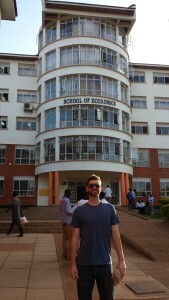 Most of all I left Uganda with more questions than when I arrived, suggesting that the whole experience was a profound learning opportunity to try something completely new and formative as part of my broader Maxwell education. To find out more about the Maxwell African Scholars Union, visit the organization website, where you can also see additional photos of Justine Gradek and other scholars of Africa. 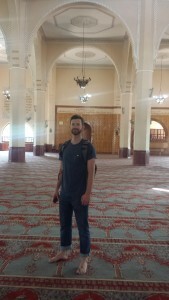 Justin Gradek inside the sanctuary of the Uganda National Mosque. 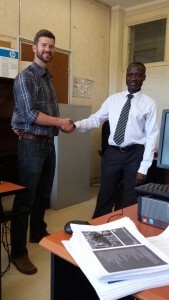 Justin Gradek & Dr. Francis Wasswa, Economic Development Policy and Research at the Ministry of Finance, Planning, and Economic Development. 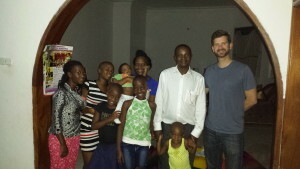 Dr. Edward Bbaale, Dean of school of Economics at Makerer University & Justin Gradek at Dr. Bbaale’s home.